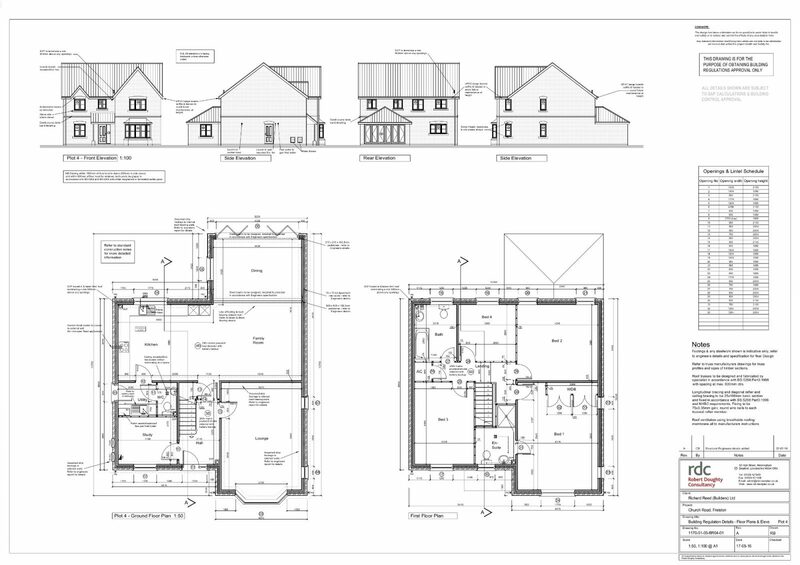 As a specialist house builder in Lincolnshire we specialise in new build properties taking care of everything including fully-registered electricians, plumbing and heating engineers and landscapers, all of whom are time served and can complete work to the highest standard. 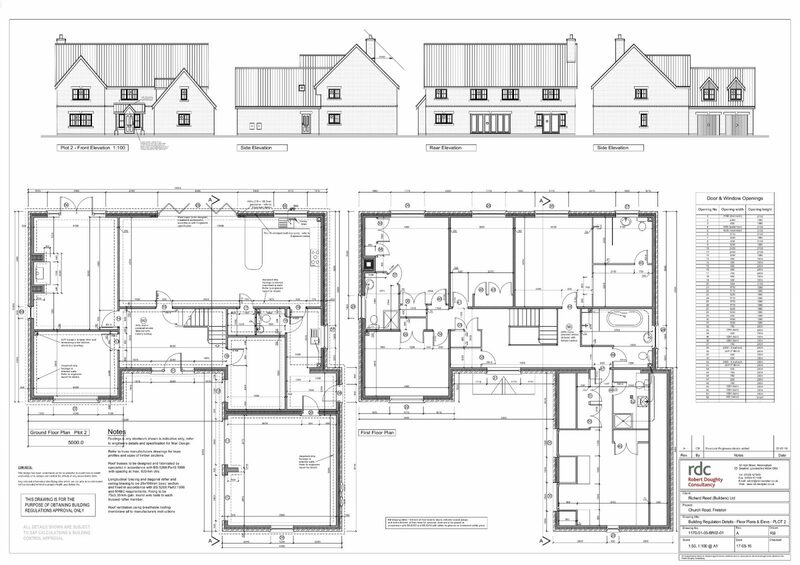 Using our experience and expertise we work closely with our clients, architects, planners, and any other necessary parties to produce fantastic new homes. 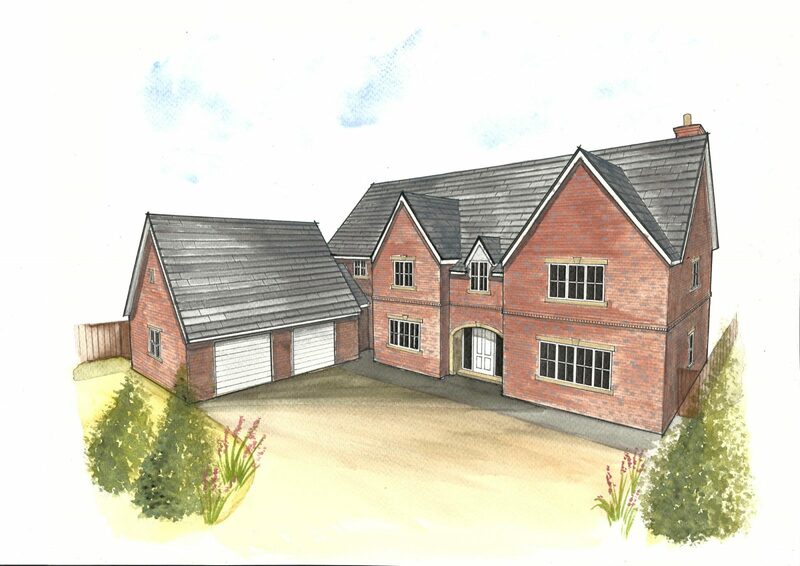 Plot 1 of 5 is a 5 bedroom detached property with a double garage, downstairs consist of a large Kitchen/dining and family room, a lounge, a separate dining room, an utility and study. 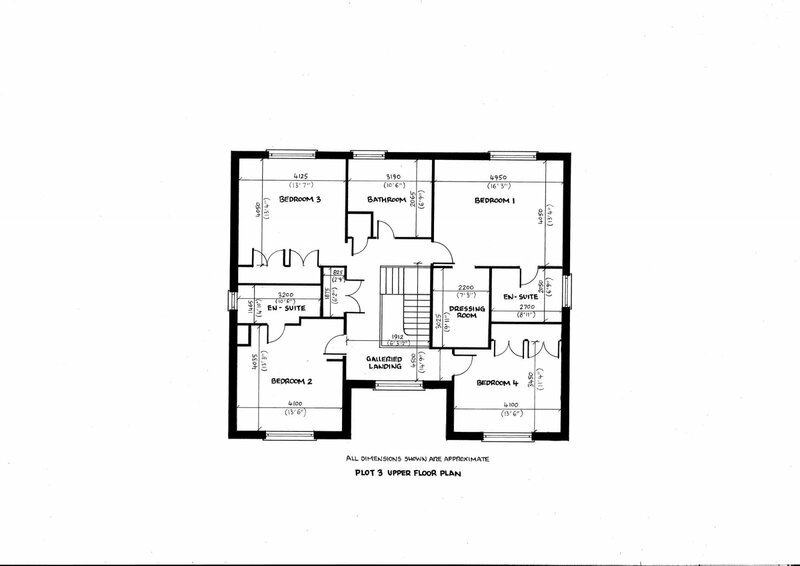 Upstairs has a gallery landing from which 5 bedrooms and a family bathroom come off, two of the bedrooms have attached dressing rooms and en-suites. 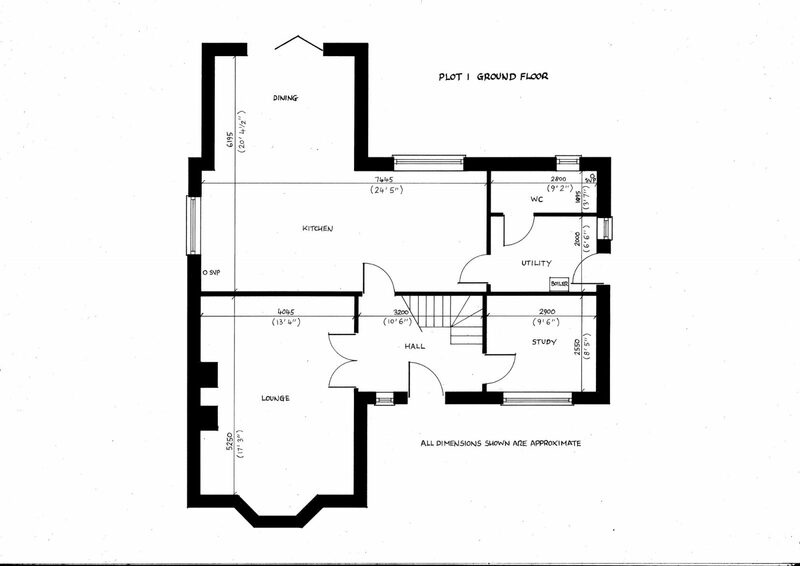 Below are floor plans and artist impressions. 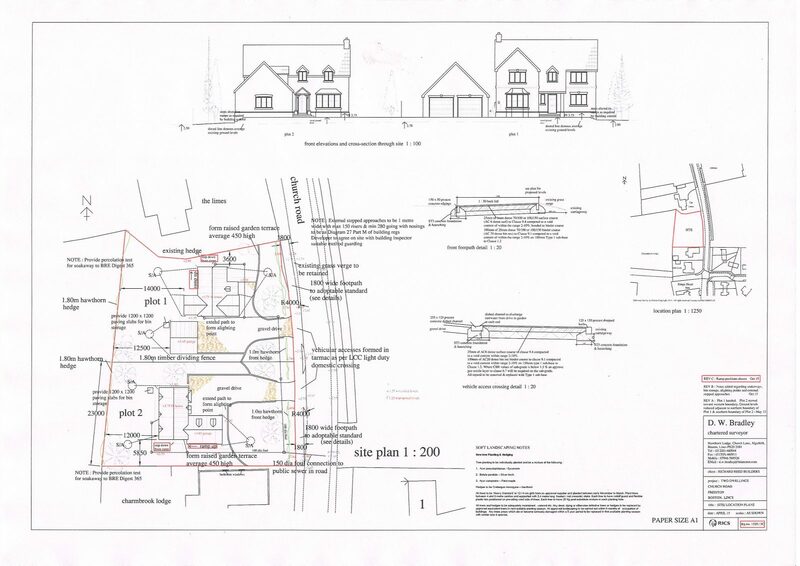 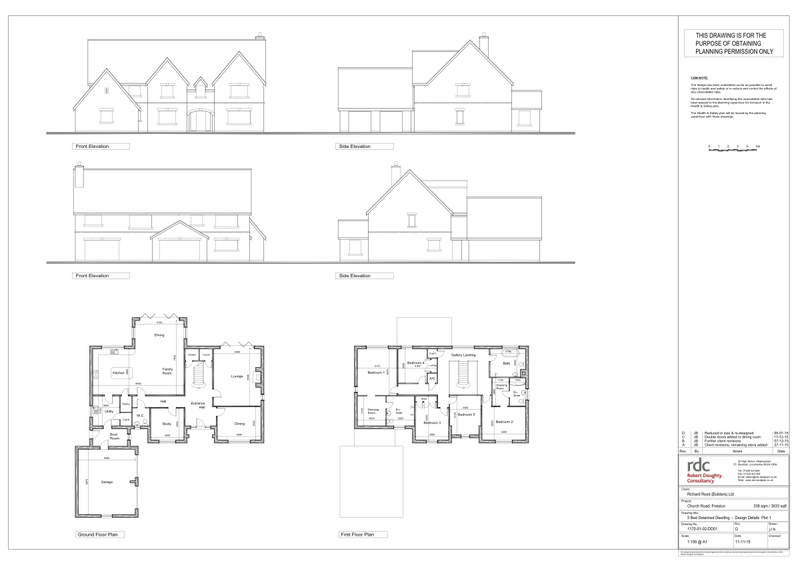 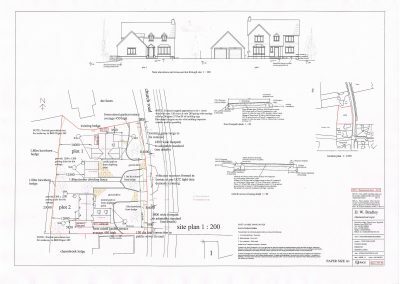 Plot 2 of 5 is a 5 bedroom detached property with a double garage, downstairs consist of a large Kitchen/dining and family room, a lounge, a separate dining room, an utility and study. 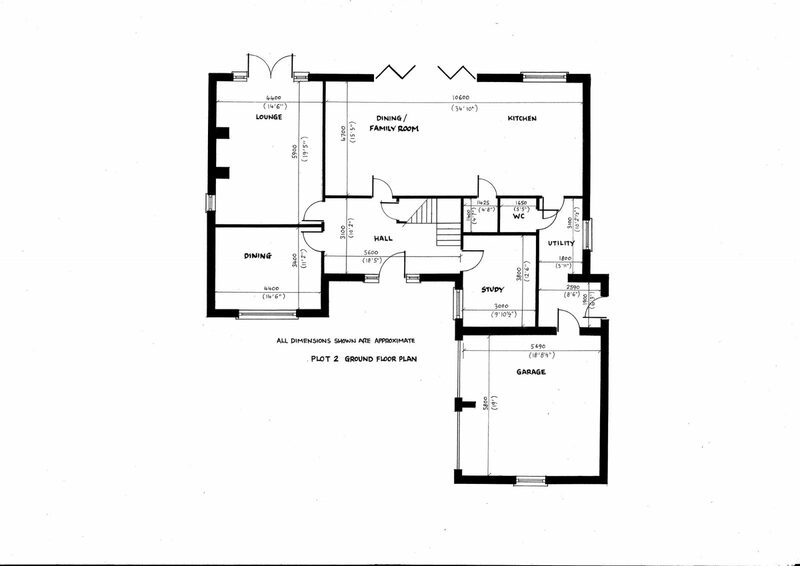 Upstairs has a gallery landing from which 5 bedrooms and a family bathroom come off, three of the bedrooms have attached en-suites and the master has a dressing room. 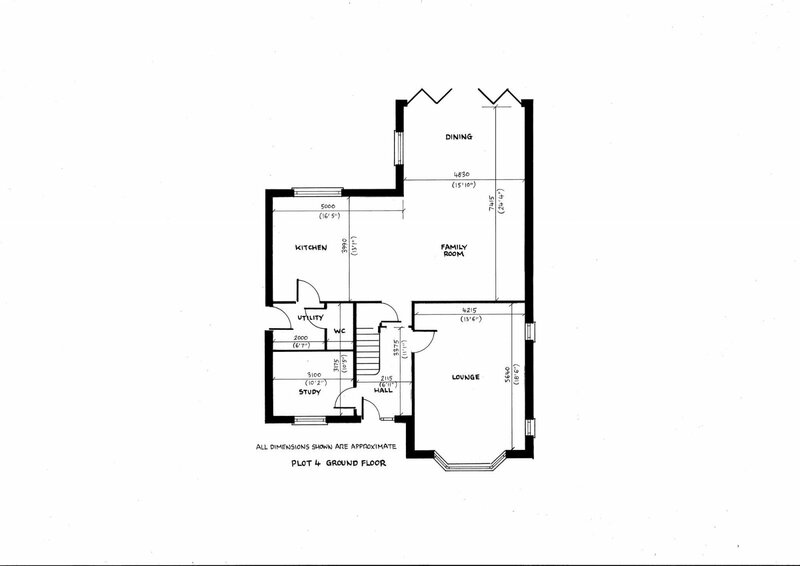 Below are floor plans and artist impressions. 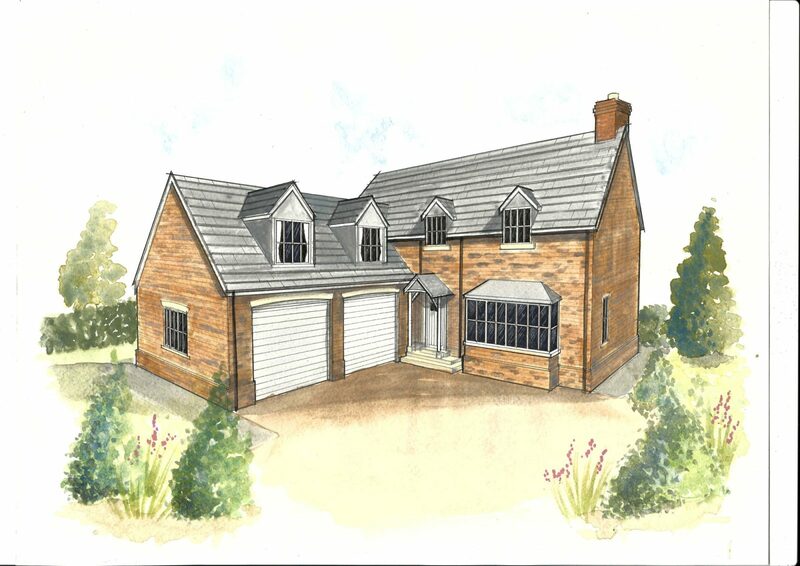 Plot 3 of 5 is a 4 bedroom detached property with a double garage, downstairs consist of a large Kitchen/dining and family room, a lounge, a separate dining room, an utility. 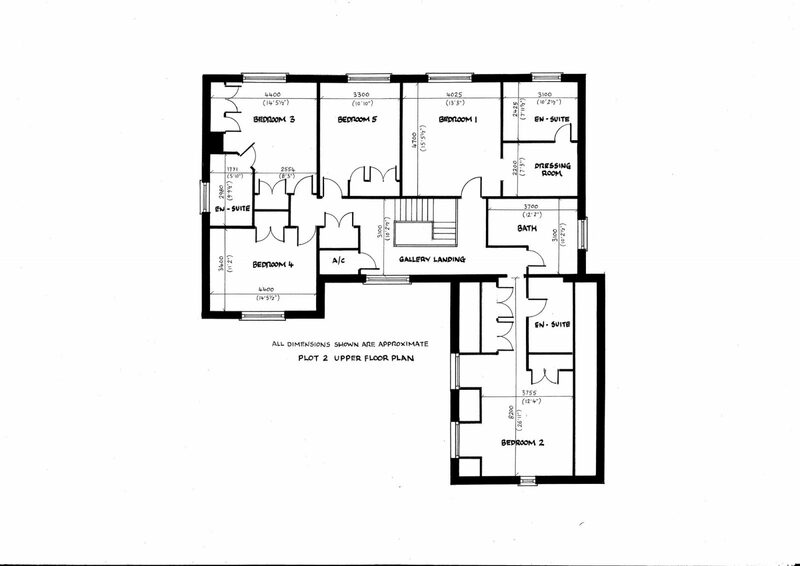 Upstairs has a gallery landing from which 4 bedrooms and a family bathroom come off, two of the bedrooms have attached en-suites and the master has a dressing room. 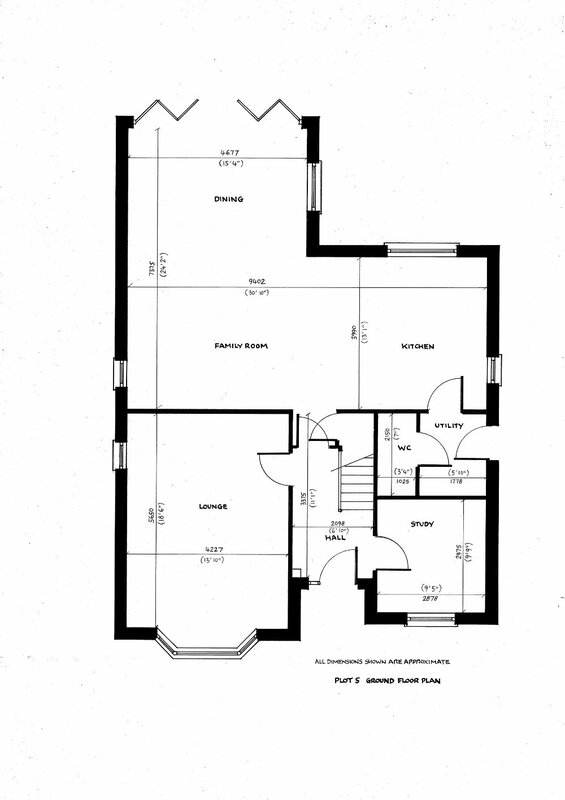 Below are floor plans and artist impressions. 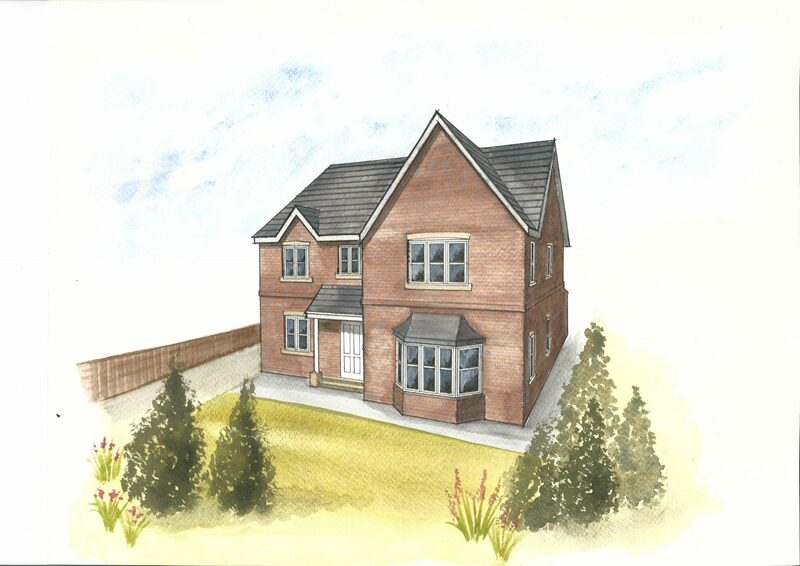 Plot 4 of 5 is a 4 bedroom detached property with a double garage, downstairs consist of a large Kitchen/dining and family room, a lounge, an utility and study. 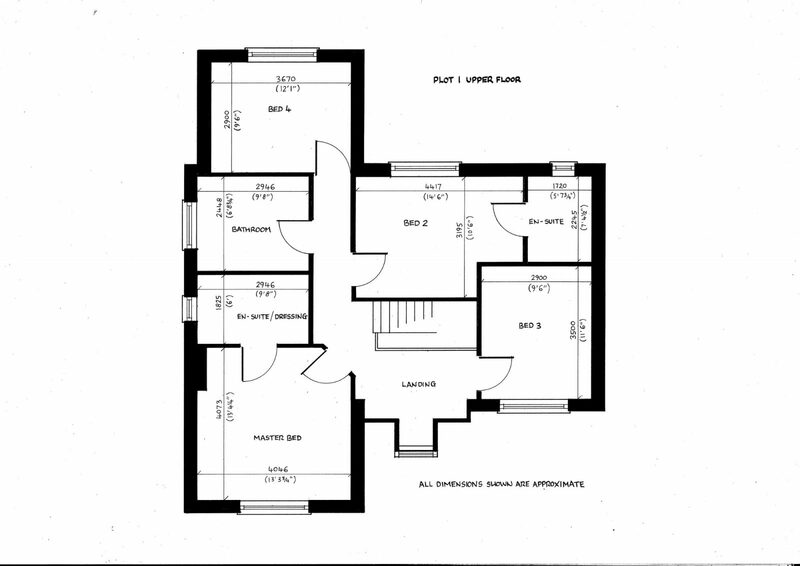 Upstairs has 4 bedrooms and a family bathroom, the master bedroom has an en-suite. 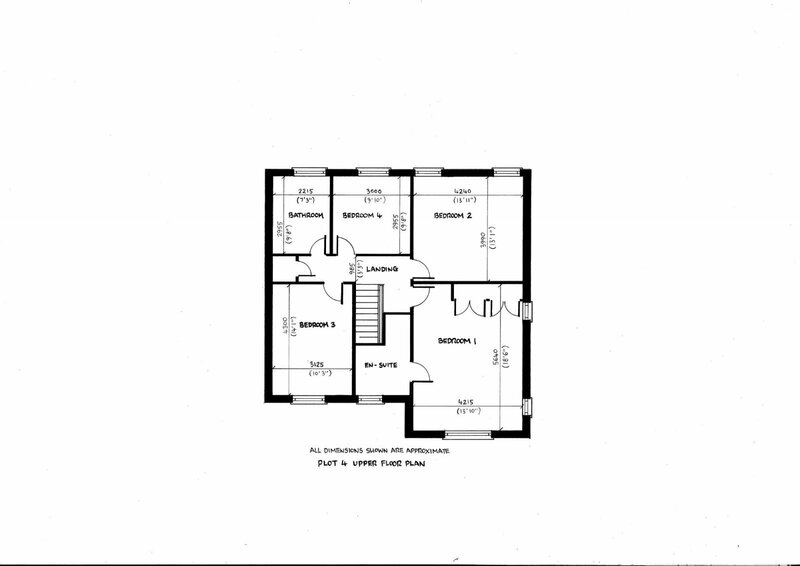 Below are floor plans and artist impressions. 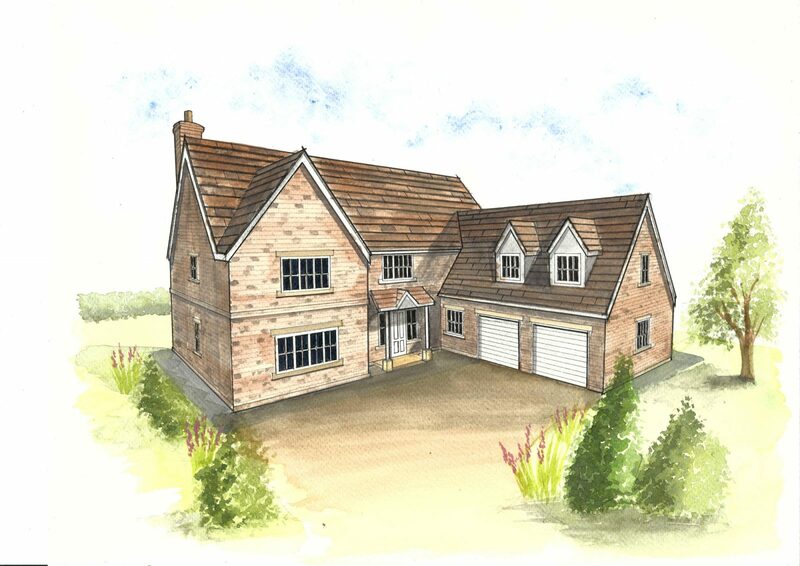 Plot 5 of 5 is a 4 bedroom detached property with a double garage, downstairs consist of a Kitchen/dining room, a lounge, an utility. 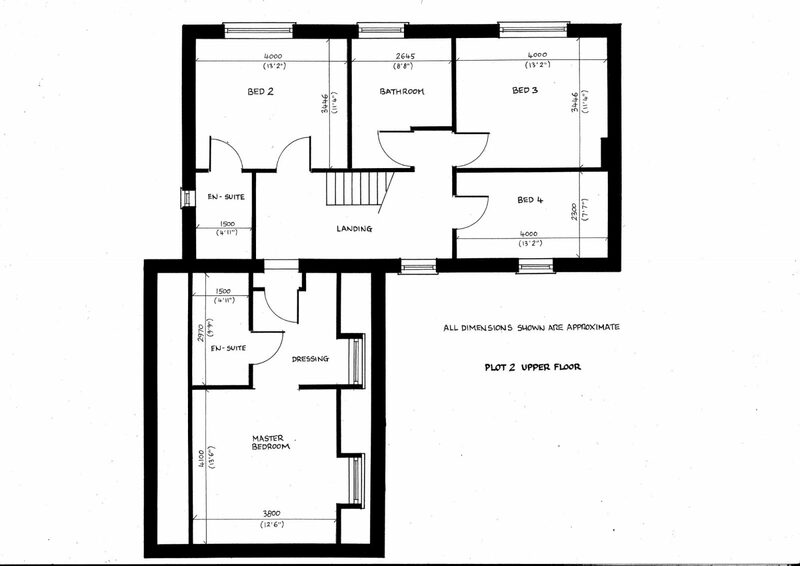 Upstairs has 4 bedrooms and a family bathroom, the master bedroom has an en-suite. 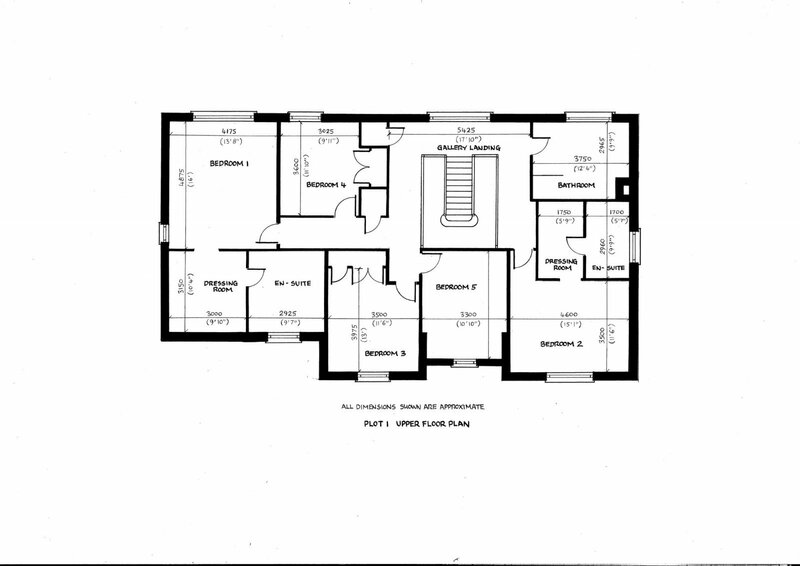 Below are floor plans and artist impressions. 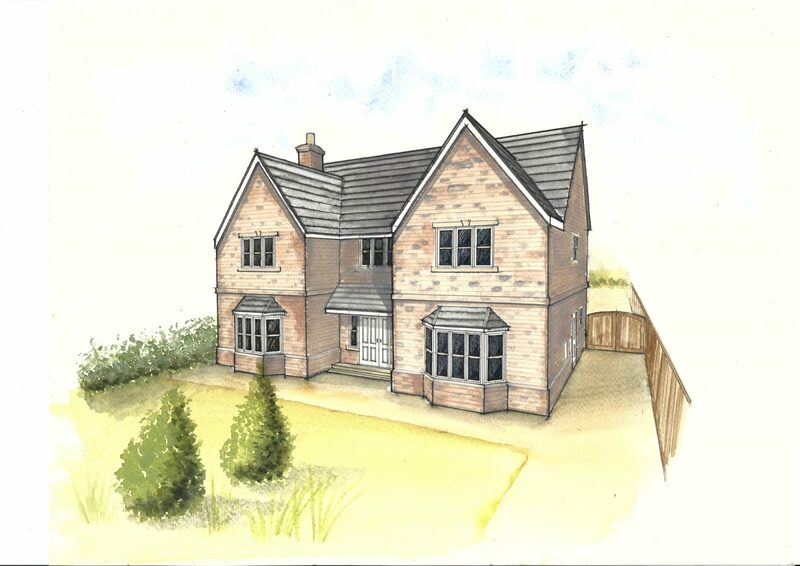 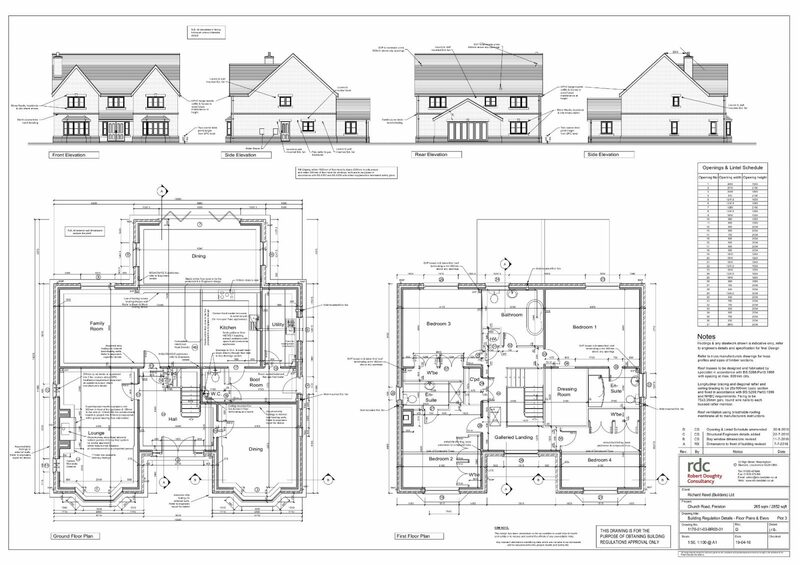 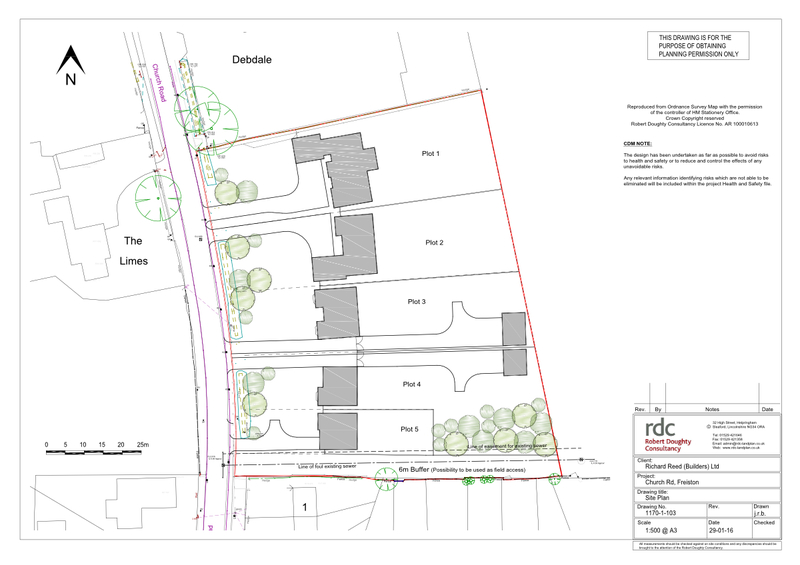 Plot 1 of 2 is a 4 bedroom detached property with a double garage, downstairs consist of a Kitchen/dining room, a lounge, an utility and a study. 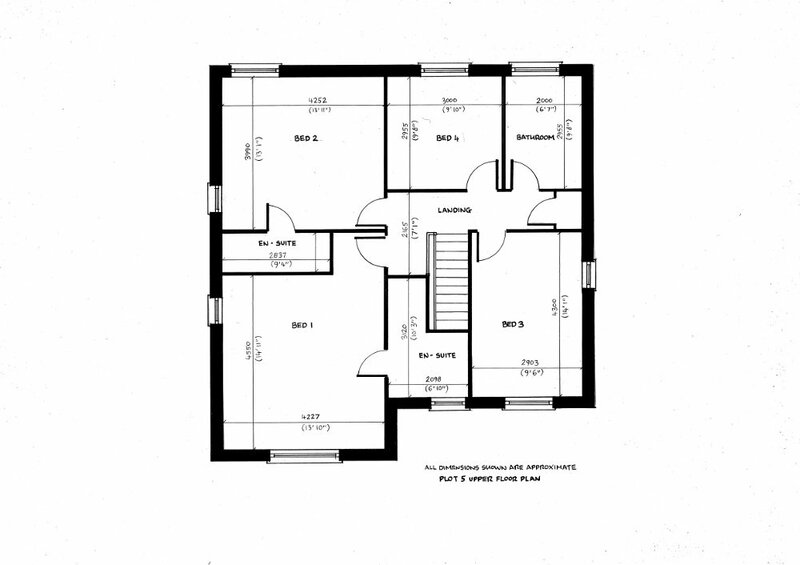 Upstairs has 4 bedrooms and a family bathroom, the master bedroom has an en-suite and dressing room and bedroom two has an en-suite. 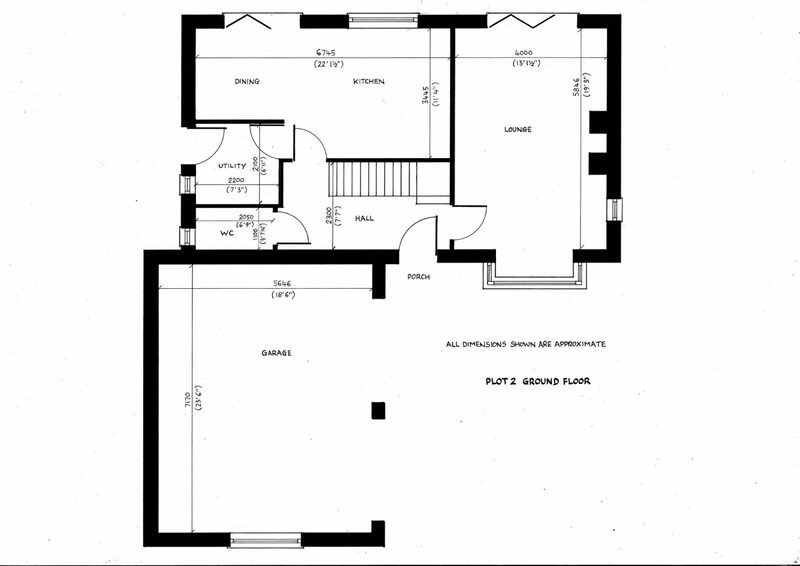 Below are floor plans and artist impressions. 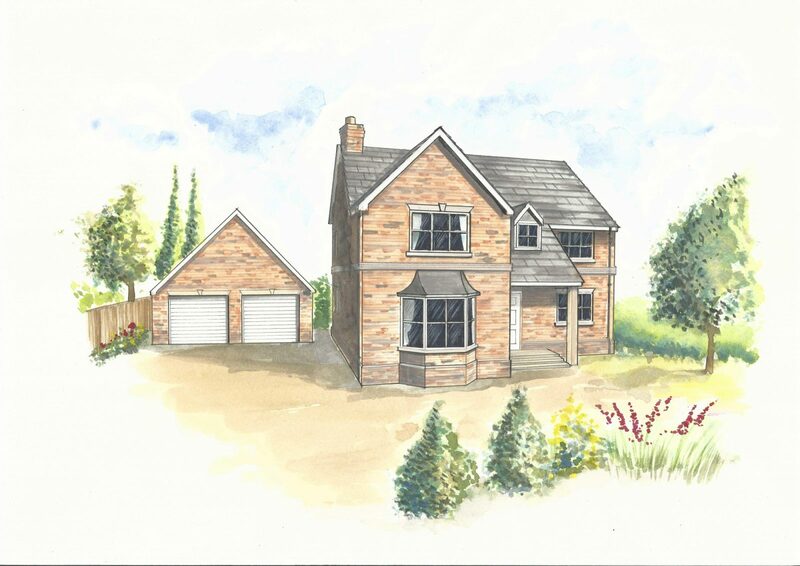 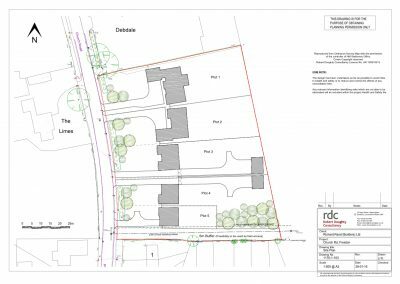 Plot 2 of 2 is a 4 bedroom detached property with a double garage, downstairs consist of a Kitchen/dining room, a lounge, an utility. 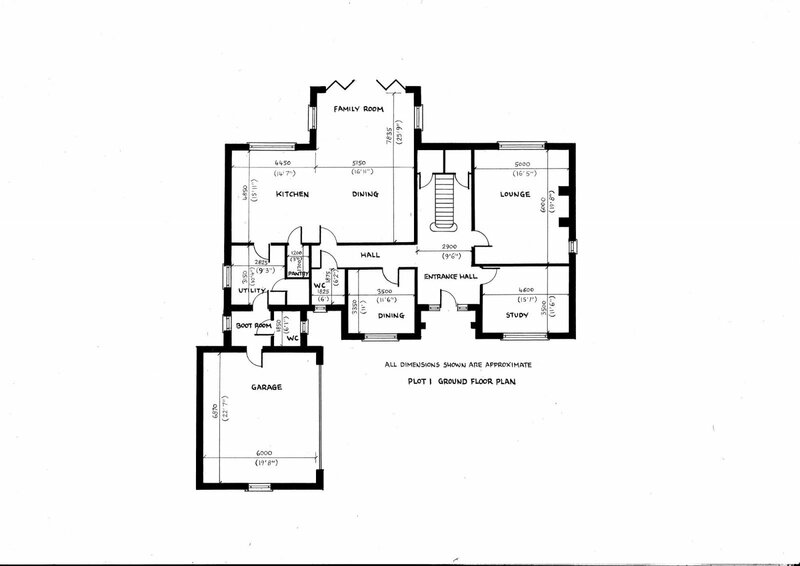 Upstairs has 4 bedrooms and a family bathroom, the master bedroom has an en-suite and dressing room and bedroom two has an en-suite. 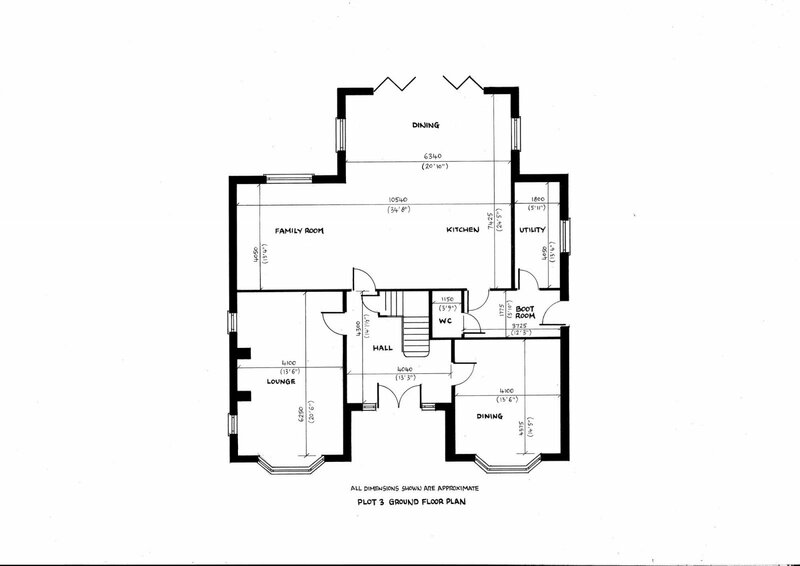 Below are floor plans and artist impressions. 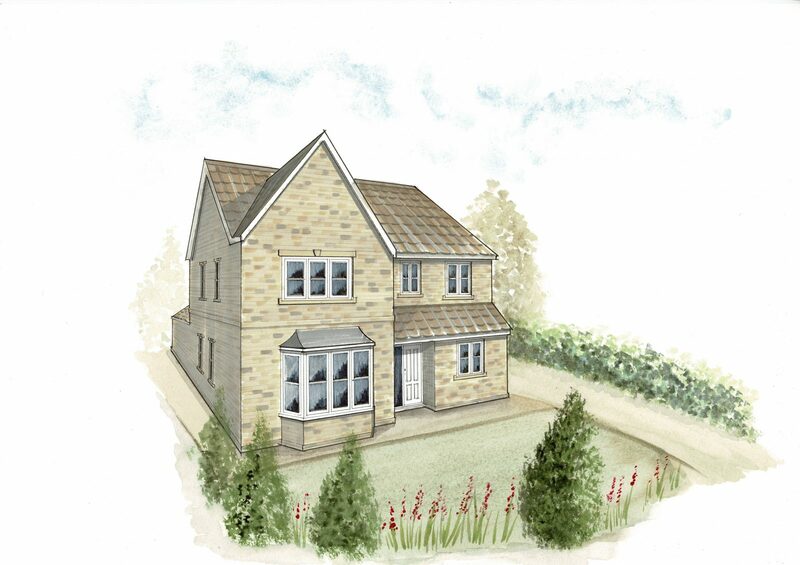 Reserve your plot today while you still can!